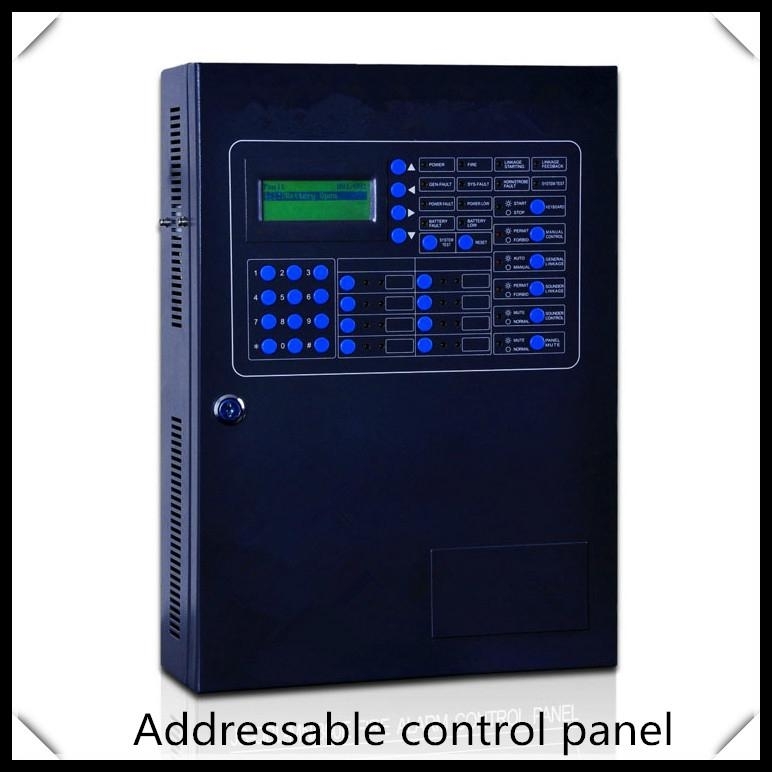 The MN300e is a new type of analog fire alarm control panel which has 100 alarm control points (detectors and modules which are characterized by fully mixed coding, non-polarity and two buses). 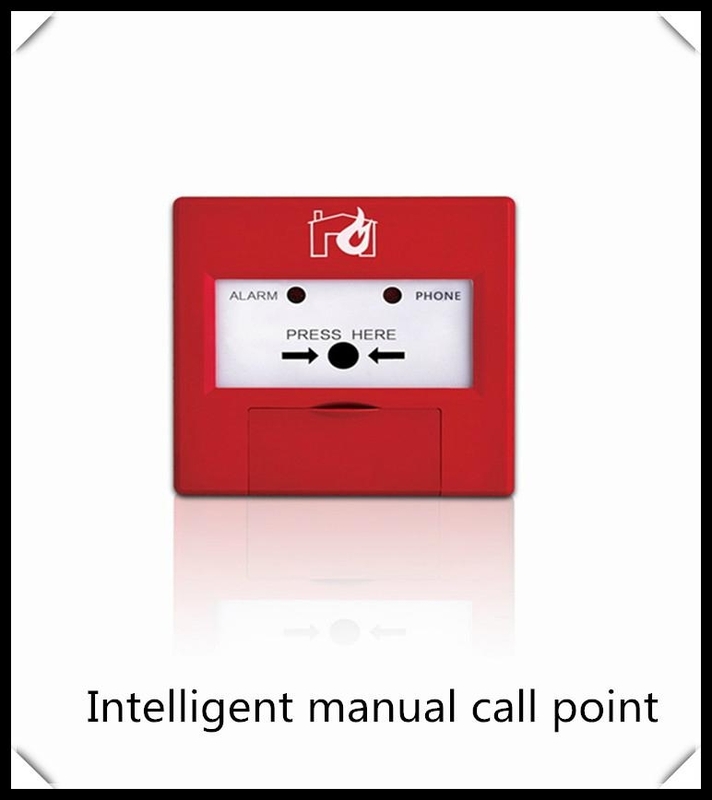 It complies with the provisions of both Fire Alarm Control Units (GB4717-2005) and Automatic Control System for Fire Protection (GB16806-2006). 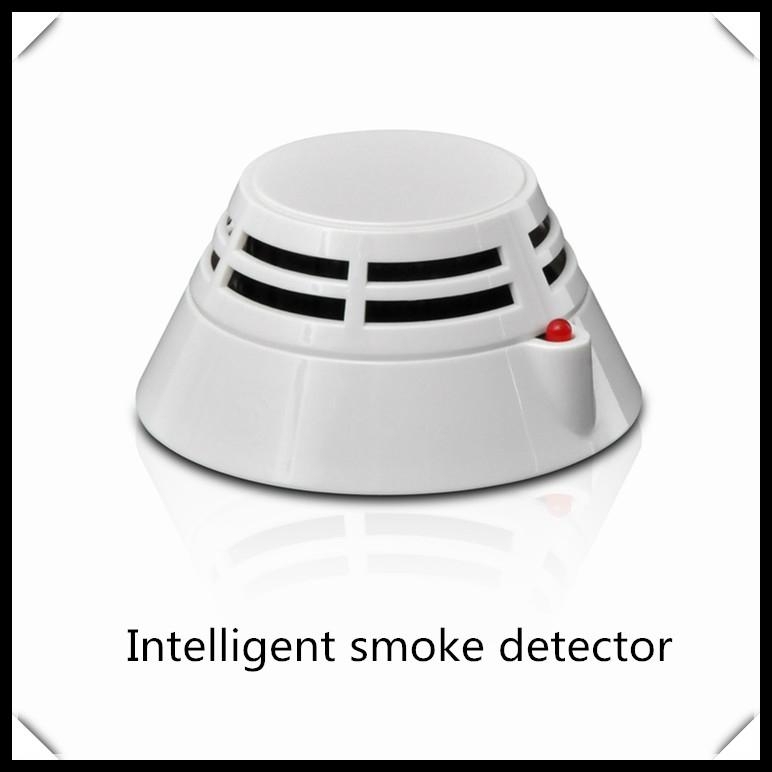 l The intelligent detectors and the intelligent modules have internal microprocessors to realize digital filtering and auto-compensation functions; the data collection is true and reliable; the MN300 control panel can carry out data processing based on fuzzy control theory and modern fire alarm theory to fundamentally avoid missing alarms and to reduce false alarms, so as to improve reliability. 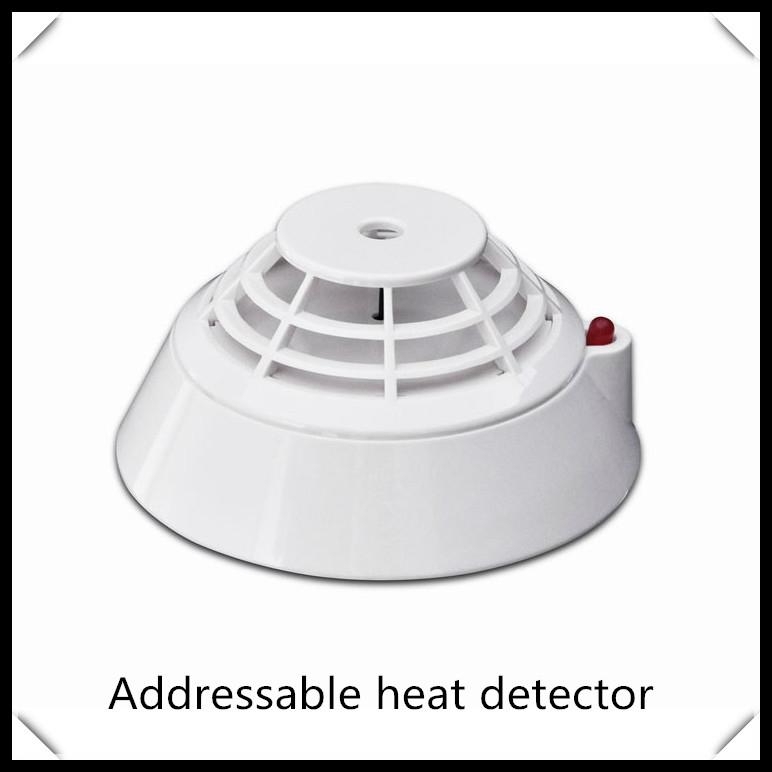 l The detectors have a sensitivity setup function and can adjust the alarm sensitivity according to the specific environment and their influences. l The detecting bus and the control bus share a two-wire structure and have non-polarity and fully mixed coding of the detectors and modules, and the intelligent detectors and the intelligent modules can be directly connected to them, which greatly simplifies the system wiring, engineering installation and circuit maintenance. l The system uses an AC-DC master-standby power supply system which will automatically change between the master and standby power supplies in the event of a power failure of either of the two power supplies to ensure uninterrupted operation of the system. l The MN300e can be connected to a special mini-printer to realize real-time printing. 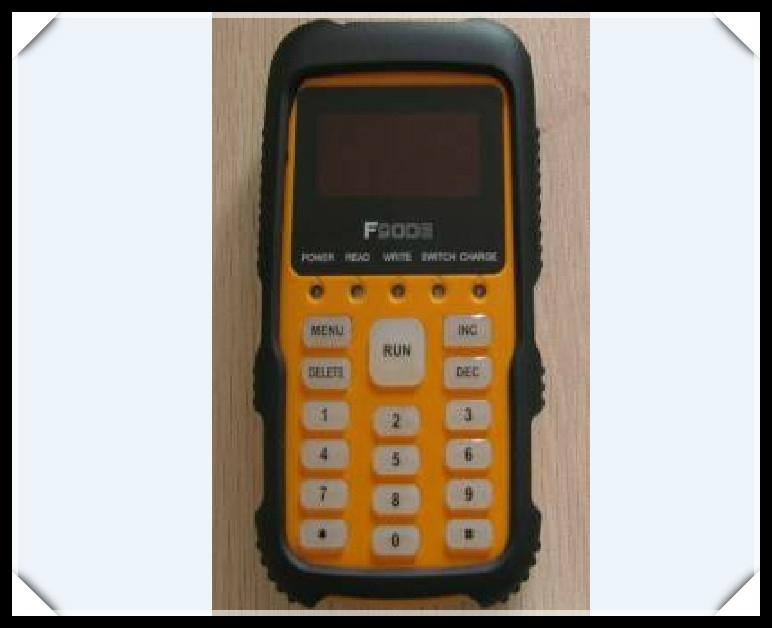 l The MN300e can be connected to ten multi-line linkage control/monitoring points to control and monitor important equipment. l The MN300e is equipped with eight bus manual control points, which makes it very easy for the user to control related equipment. This User’s Manual introduces the system’s user interface, keyboard operation and function set-up.It describes these with pictures and text to make it easy for the user to master usage quickly. Other sections introduce the system structure, wiring method, technical characteristics and precautions for the MN300 (please pay more attention to the descriptions in Precautions) for the user’s reference.